Jet lag sometimes makes you feel like Leonard from Memento. You wake up, not remembering where you went to bed or where you are. It’s an occupational hazard. I am not complaining. This morning it took me a minute to figure out I was in Sydney, Australia. 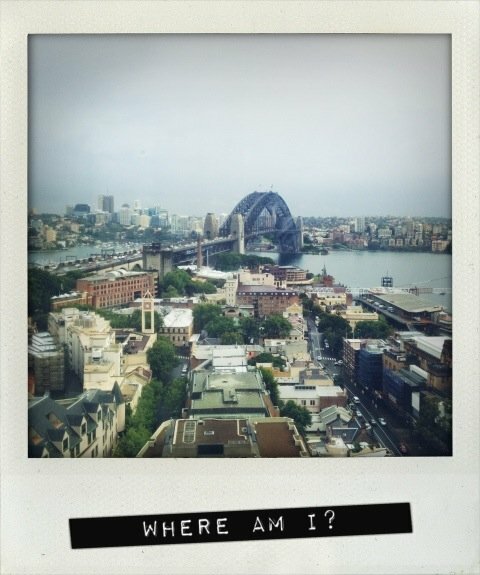 The stunning view of The Harbour Bridge from my room at the Four Seasons Hotel Sydney gave it away.